and Logan talked about bike buying tips too. 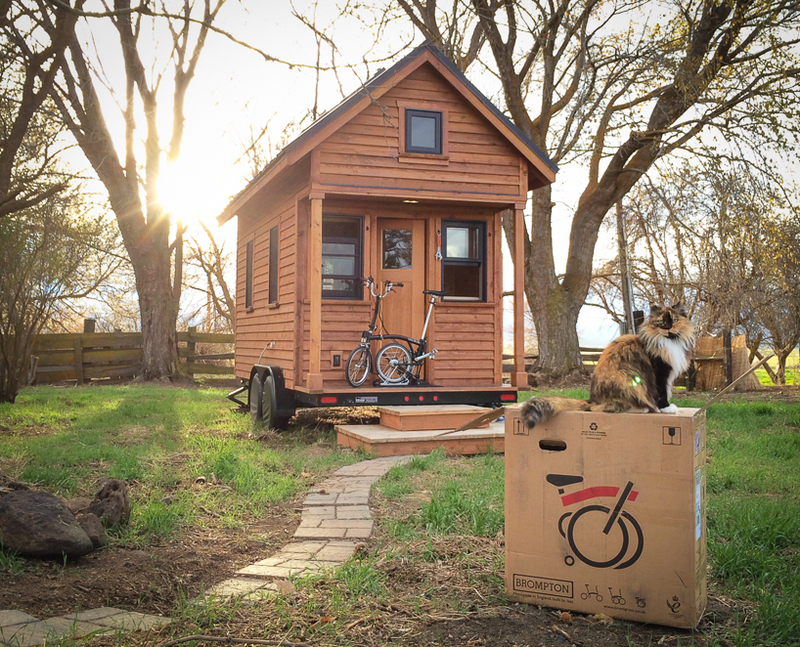 Logan wrote a fantastic article about his new bike for Tiny House Magazine. The new issue will be out in a few weeks. You can browse past issues here. Have you bought a copy of My Morning View? If yes, please leave a book review on amazon. Reviews help spread the word about my book.